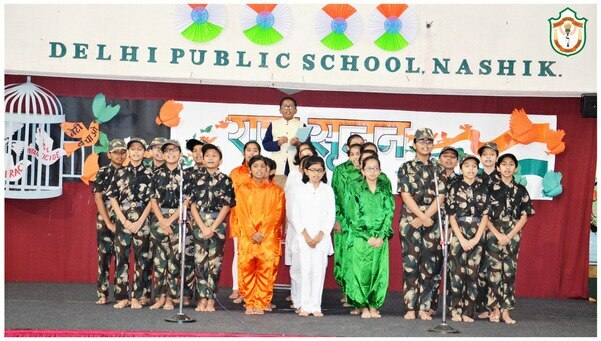 Delhi Public Schools Society (DPSS) is best CBSE School in nashik a registered society which owns the brand name Delhi Public School (DPS). 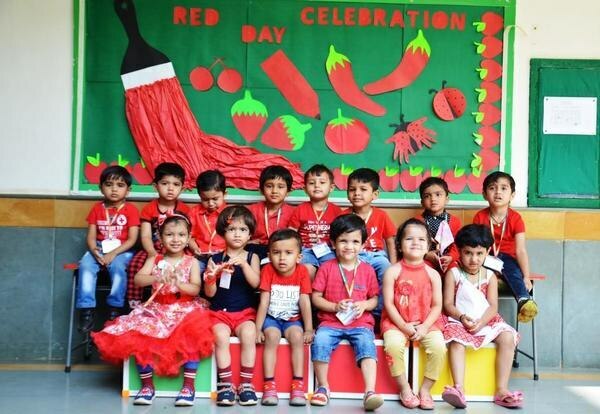 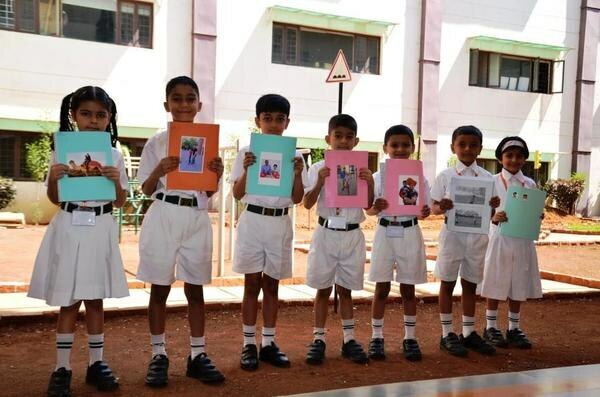 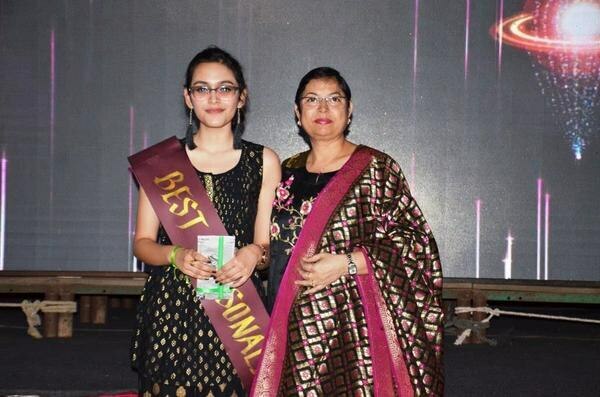 DPS is the largest chain of schools in India and abroad. 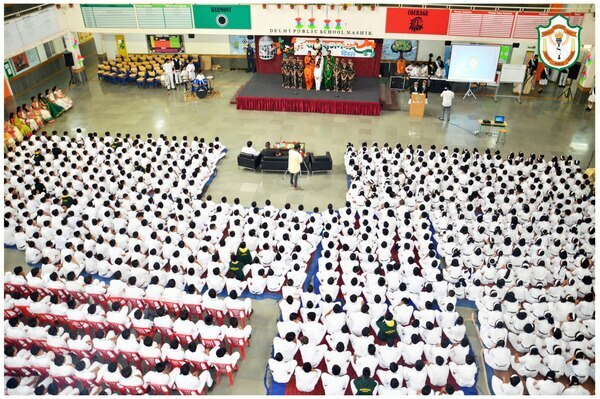 DPSS established its first school, Church High School, in 1941, in the President’s Estate. 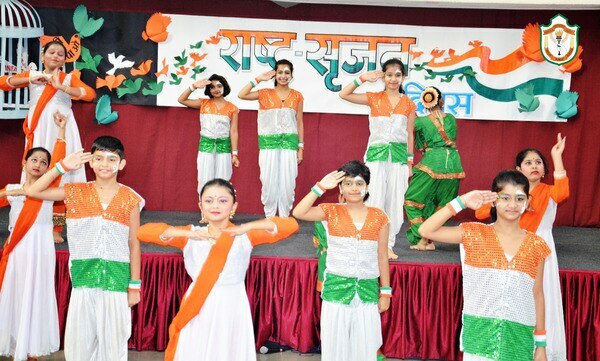 Post-independence, Naveen Bharat School was set-up and in 1949, was rechristened Delhi Public School, with its present location on Mathura Road, New Delhi. 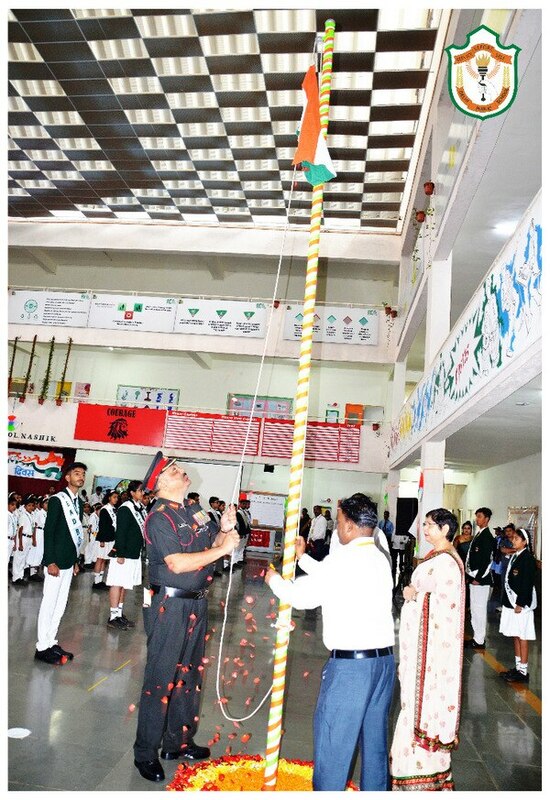 The second DPS was started in Ram Krishna Puram, New Delhi, in 1972. 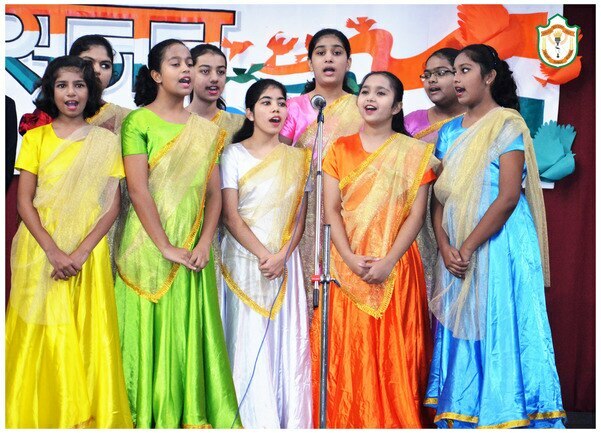 Over the last seven decades, DPSS has grown from strength-to-strength, with more than 150 schools, not just in India, but also internationally. 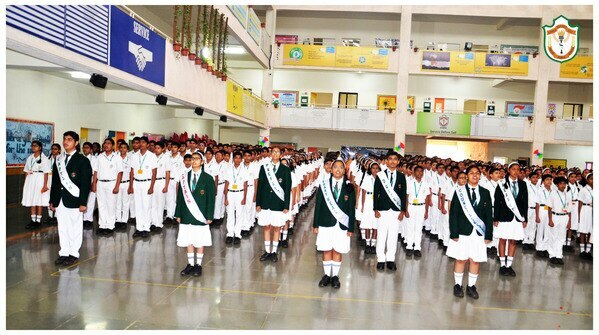 DPSS aims to preserve and enhance the highest standards of excellence and prepare generations for the future. 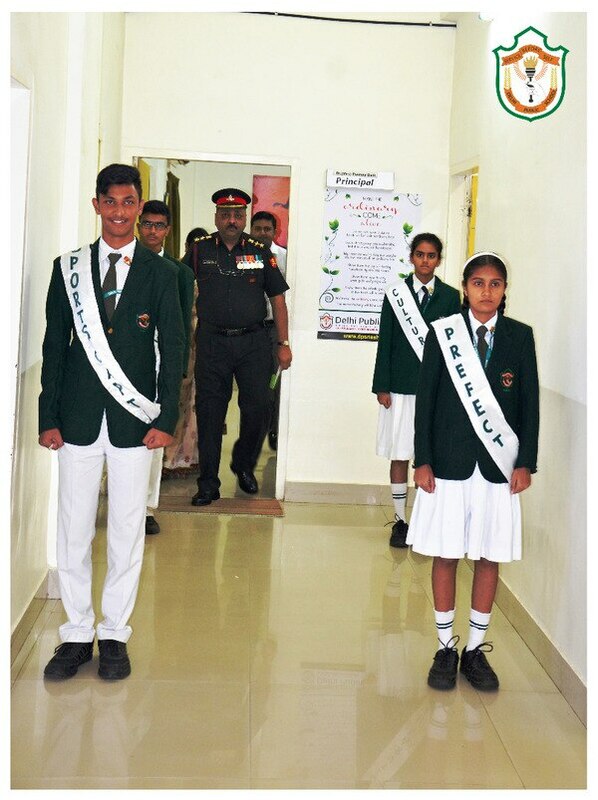 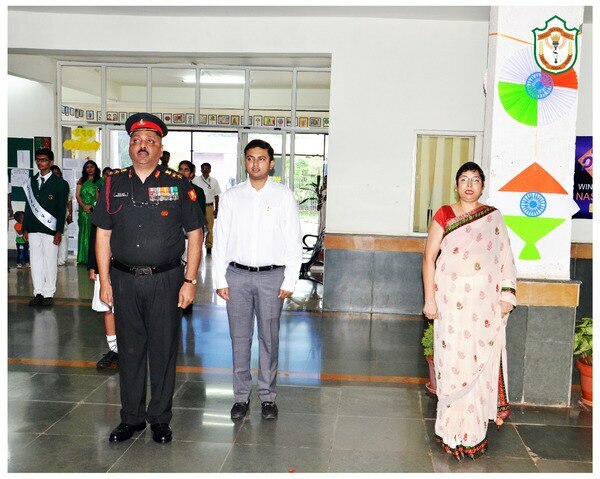 The philosophy of DPSS is carefully ingrained in its students, sensitising them to environmental concerns and inculcating in them the feeling of nationalism and communal harmony.